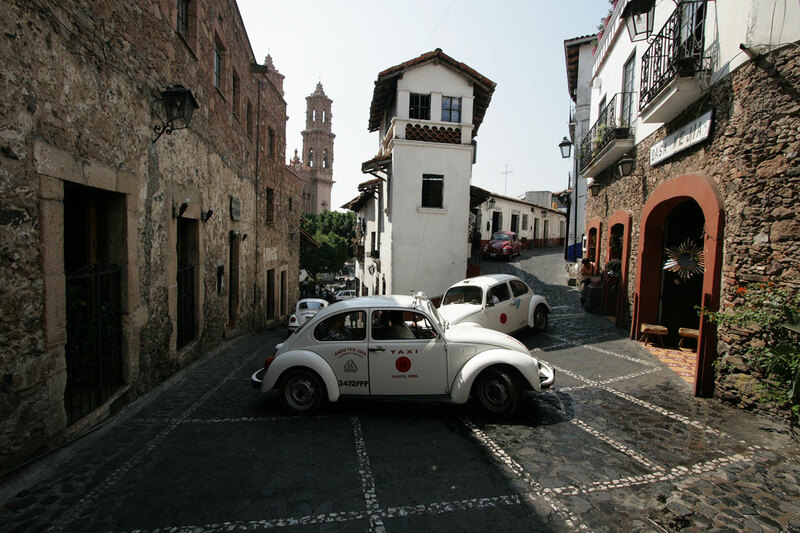 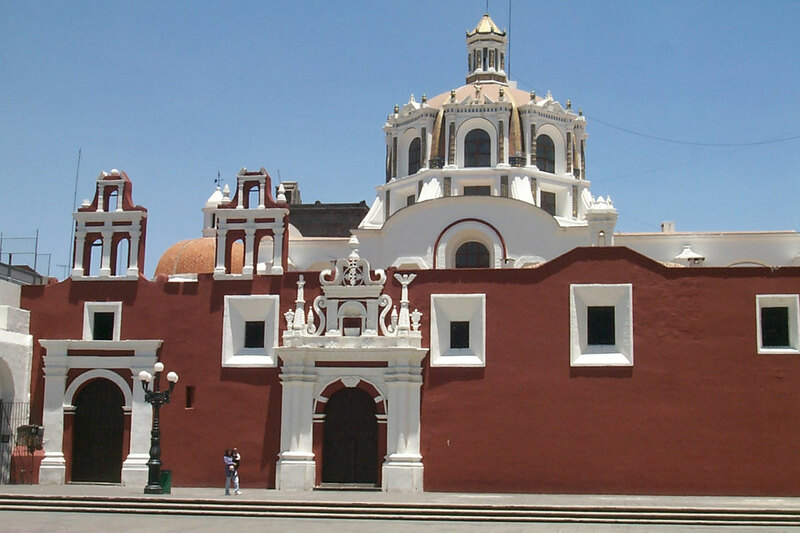 This picturesque colonial city is known for its silver mines, cobbled streets and the pretty church of Santa Prisca. 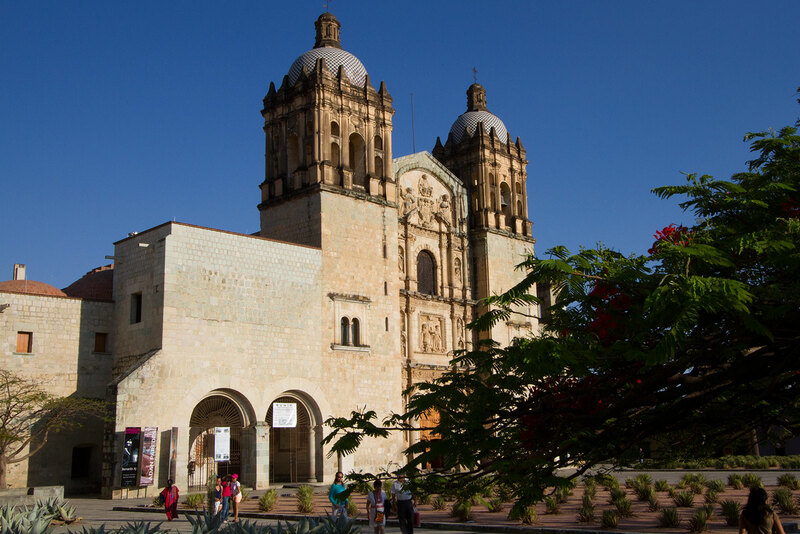 It’s a great place to buy silver jewelry direct from the artisans and there are unusual and attractive pieces available at good prices. 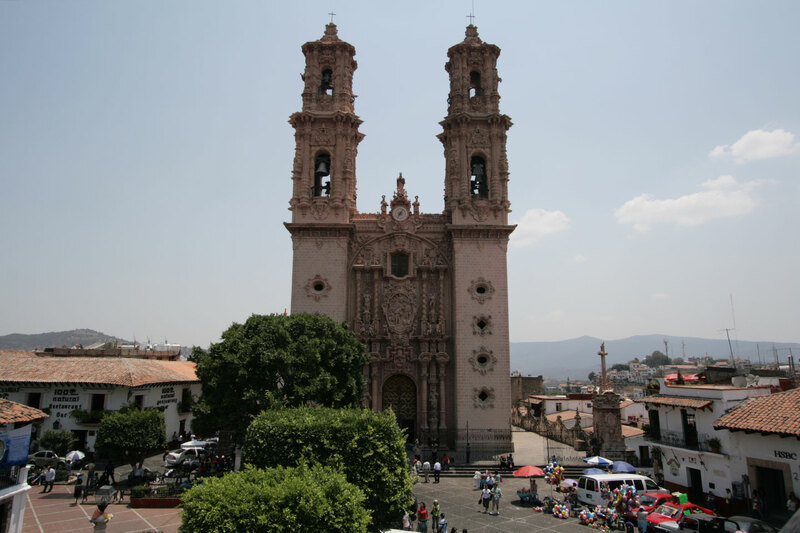 Taxco lies around 2 1/2 hours from Mexico City and 3 1/2 hours from Acapulco. 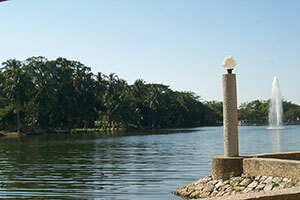 Day tours operate from either location and there are good bus services.